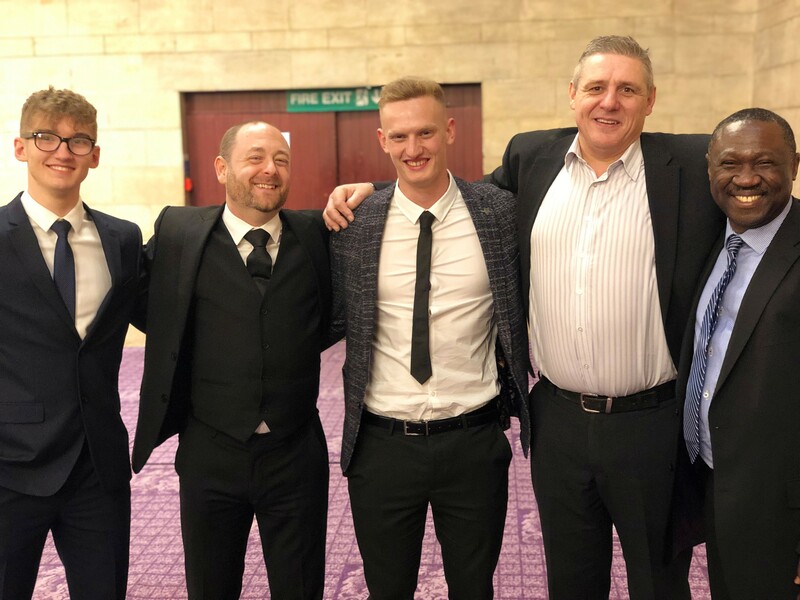 Two talented engineers from East Durham College’s Technical Academy are celebrating after achieving second and third place at this year’s highly prestigious Northumbria Branch of The Welding Institute (TWI) Awards in the Student of the Year category. Adam Rutter and Ryan King, who are both studying engineering at East Durham College, won their award at a ceremony this previous week. Ryan won the bronze medal in the category, while Adam scooped the silver prize for his fantastic efforts. Both students were put forward for the awards by their lecturer, Brian Rowe, as recognition of their exceptional commitment to learning and excelling on their course. Brian said: “Ryan is always motivated to the point of perfection in practical activities and is still always willing to guide other learners on the correct method to complete assessments. Adam is an excellent ambassador to himself and his peers – all who know Adam comment extremely positively on his ability, commitment and confidence. Ryan is already looking ahead to his future in the engineering industry, securing an interview for welding and fabrication apprenticeship because of the event.